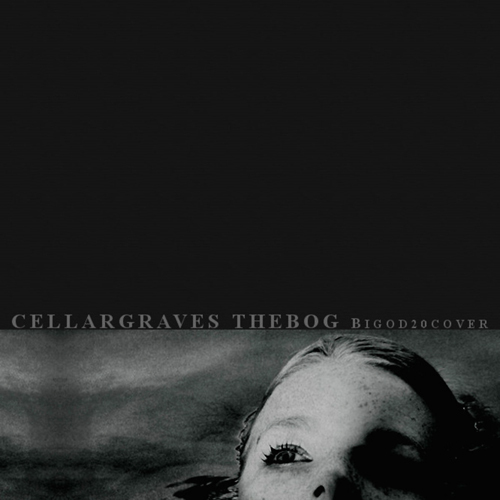 Cellar Graves – the latest musical outlet from Chase Dobson – is celebrating this Halloween with a new track, a cover of the EBM/industrial hit “The Bog” from Bigod 20. As an homage to one of Dobson’s early influences, he calls the track his “Halloween costume,” the first track under the Cellar Graves moniker to feature vocals in what has been primarily an instrumental project. The artist states, “The original was a track that I first heard when I first began attending clubs in the late ’90s. Bigod 20 and a lot of the WaxTrax! Black Box was what was in heavy rotation at the time.” He goes on to say, “I wanted to respect the aesthetic of the original while updating the production and at the same time challenging myself with a vocal performance.” The track is now available via the Cellar Graves Bandcamp, offered as a free giveaway. The original version of “The Bog” was released by Bigod 20 via Zoth Ommog/Sire Records in 1990, featuring a guest vocal performance from Front 242 front man Jean-Luc De Meyer. It went on to become a mainstay on EBM/industrial dance floors around the world, continually finding its way into DJ set lists to this day. 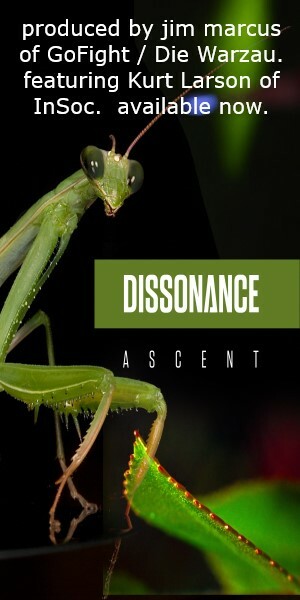 Chase Dobson is best known for his work as an IDM artist with C.DB.SN under the Tympanik Audio label; he also records atmospheric post-rock under the name of Apocryphal Throne, and is a member of synthwave duo Neon Cities. He has also collaborated wwith Sam Rosenthal of Black Tape for a Blue Girl, appearing most recently on the band’s new album To Touch the Milky Way. Exploring a more darkly electronic sound that draws on Dobson’s early ’90s electro/industrial influences, Cellar Graves made its debut in September of this year with the Omen album.